HCM CITY — Parkson Vietnam will renovate its Parkson Saigon Tourist Plaza in HCM City’s District 1 starting this month in an aim to bring a different shopping experience for shoppers. According to the plan, construction will start at counters and be implemented floor by floor, under schedules corresponding to the designated zones. 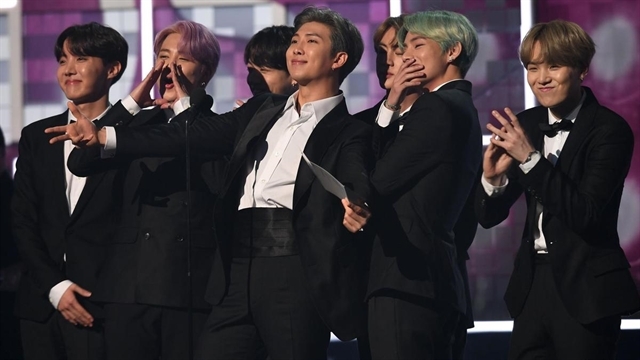 Parkson management said that its business partners had agreed on an appropriate business arrangement. During the renovation, the shopping centre will still be open partially for business in some designated areas. 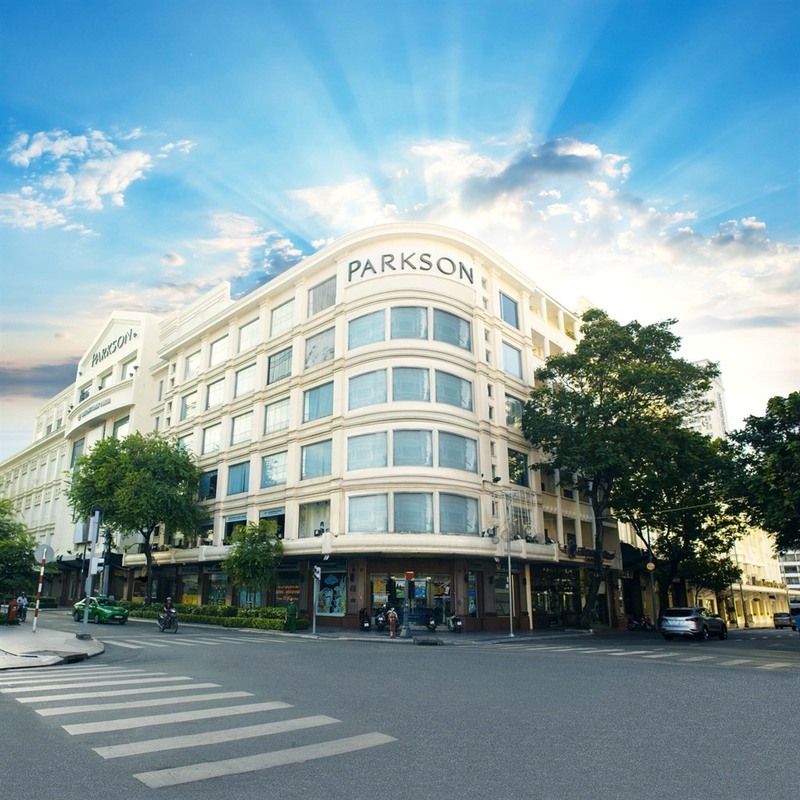 Being one of the first international department stores in Việt Nam, Parkson has been viewed as a reliable shopping destination, offering well-known international beauty and fashion brands with standardised services. By adapting to market trends, Parkson plans to renew its retail space and introduce a new shopping experience with modern facilities and high-standard services. It will also showcase a series of well-known brands in fashion, beauty and lifestyle categories. Of these, there will be a flagship store of a globally recognised number-one fashion brand and a prestigious lifestyle brand introduced for the first time in Việt Nam. The store will feature more product varieties at reasonable prices, catering to the demands of different customer groups. The store, with a total new store design and concept, will follow current trends by being an ideal all-in-one destination that offers a combination of shopping, food & beverage, and entertainment services, the company said in its media release. Parkson Saigon Tourist Plaza is the first Parkson store to be renovated after 14 years of operation. Parkson, a member of Malaysia’s Lion Group, opened Parkson Saigon Tourist in 2005.